“Orient” com. shisha brand !!! 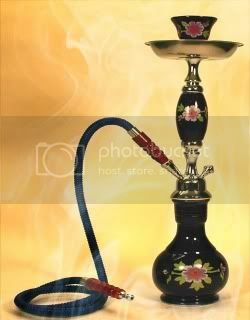 Smoking -Hookah.com is continuing with their very succsessful importing of authenticly made in Turkey art porcelin hookahs! These are hand crafted¬† with many designs to choise from.what distinguishes them are their beautifully painted bowls of many colours. 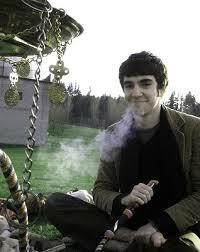 The hookah itself is a great smoker, with good draw. I visited Istambul¬† in 1970 for awhile, and saw this beautiful Mosque! Notice I didn’t say “I was in Turkey”. Istambul on the Bosphorous is gateway to Europe and also Asia. I didn’t pick this vintage photo just for it’s humour, she happens to be smoking an original Turkish hookah very similar to what Smoking-Hookah.com sells, but¬† this black and white photograph doesn’t¬† do justice to the beautiful colours. The hookahs by Smoking-Hookah.com are much more pretty and intricate. This,Dear Lassie is only made of wood. The hookahs above I’ve seen in the “Armenian Quarter” next to the “Jewish Quarter”, “Arab Quarter” in the Old city of Jerusalem.Hence the Turkish motif, Armenia had been a part of the Turkish Empire at many times and¬† geographical neighbors. 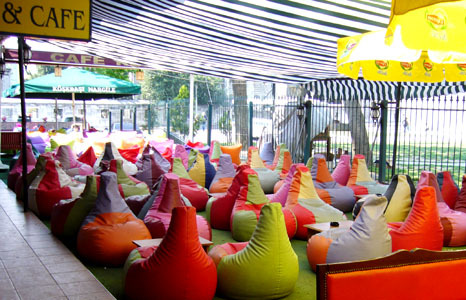 Like almost all hookahs in Israel, they are probably Chinese made. 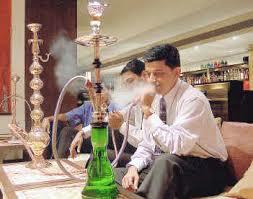 Ask me, that’s what we have except the¬† occaisional Syrian Hookah. The photo above IS a hookah lounge!